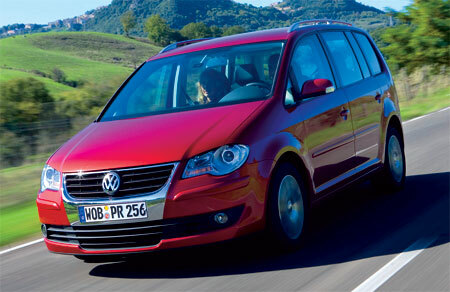 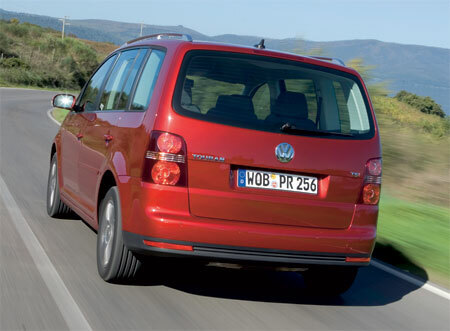 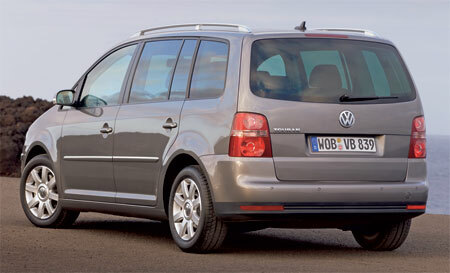 Volkswagen’s Touran was redesigned for the 2007 model year, and will feature nice specs like the fuel efficient and powerful 1.4 litre TSI twincharged engine as well as an easy to use Park Assist system that makes it child’s play to park the van. 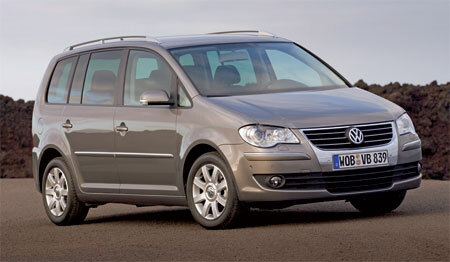 The Volkswagen Touran will debut with a choice of two 1.4 TSI engines – a 140hp and a 170hp model, as well as four turbodiesel engines and an EcoFuel natural gas engine. 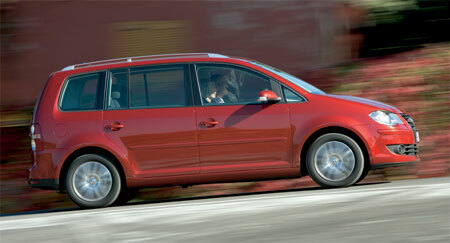 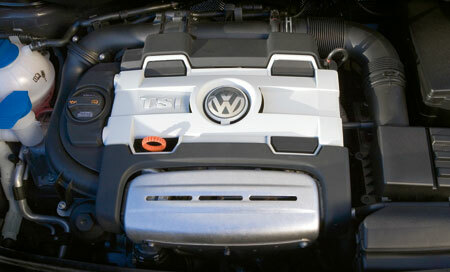 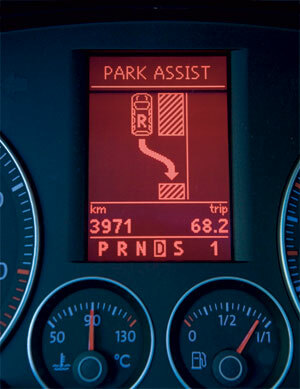 The TSI and turbodiesel engines can be equipped with the venerable DSG gearbox. 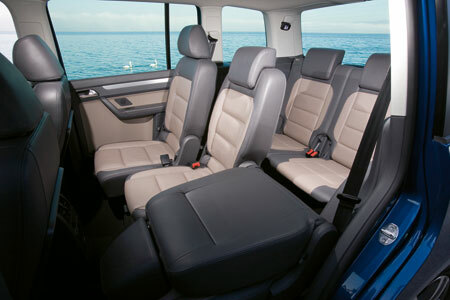 This is likely the most technologically innovative van on the market?